Today, art is now being set aside because of technology which has fully taken advantage of almost everything. From school facilities down to student learning, all of it is now using the power of technology. However, without knowing, art education is playing a big role when it comes to the development of every child. When children are surrounded or has taken art education, it is one way of letting them cope up with their development because it is the education wherein they can learn how to express their selves artistically and is also the key to helping them succeed their academic paths. Art learning is a big contribution to a child’s development. It does not only bring out the creative side of a child, but it helps in the different aspects when it comes to their nurturing stage. There are several reasons why children develop effectively and one of which is through learning arts. It has been one of the best ways where a child can fully develop his or her own skills. Children need to improve a lot of skills in their lives because it is one way of showing that they have fully developed which is an advantage when they grow up. And yes, art learning helps in the development of every child. Art learning helps in child development because it can easily entice and engage children. We know that children cannot stay still in their seat without doing anything but with art learning, they can make it. This kind of learning engrosses children and is one way of introducing arts to them even at a young age. 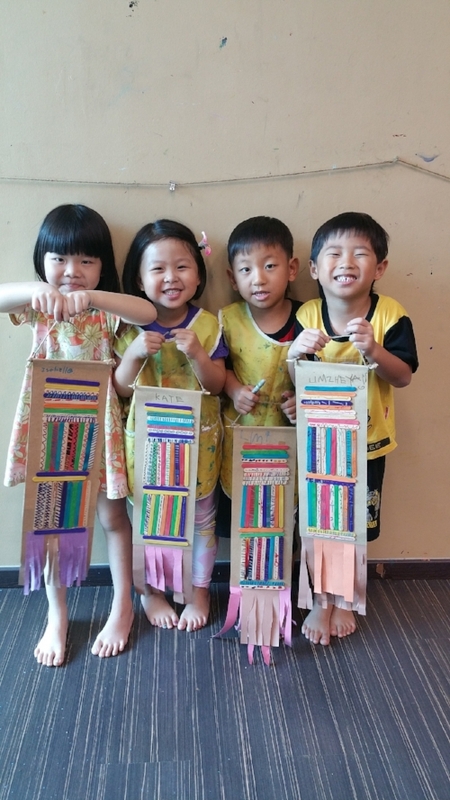 Because of art learning, they can express everything that they feel and see from their surroundings. Also, this learning also helps them to become sociable because it involves interactions. In addition, art learning is helpful when it comes to child development because it enhances the children’s skills when problem solving is the concern. It is not always good to feed the children with all the answers whenever they are having a hard time because they may get used to it. But through art learning, children will be able to understand all the complexities through the guidance of art and they will know how they can resolve them in the best ways possible. Connectively, when child development is the matter, the communication and social skills must also be given attention. If a child does not fully develop his or her communication skills, it may hinder him or her from expressing his or her thoughts in the future. On the other hand, if he or she has weak social skills, the tendency would be he or she might suffer from disorders that are harmful to the health. Thus, with art learning, social and communication skills are well improved because it allows the child to communicate with others. Because of art learning, children will be able to learn and understand everything positively and efficiently which will also benefit them. Art learning is one of the factors why a child develops properly and is always on the right track. If you want to help your child develop all his or her skills in a fun and interactive way, art learning is the best for them which will make them achieve the development that they truly deserve.